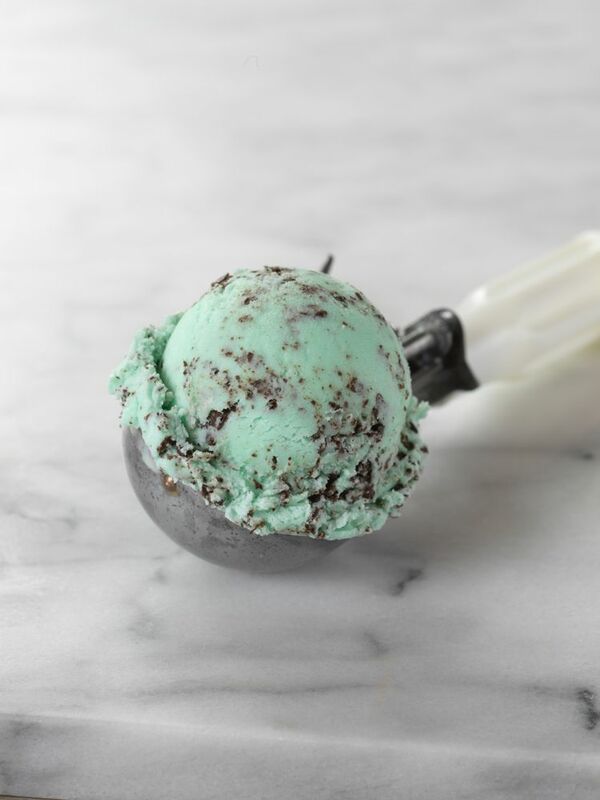 Baskin-Robbins is bringing National Ice Cream Month to a close with one more sweet deal: “Celebrate 31.” It is only fitting that this celebration takes place on July 31st, with all regular and kids-sized scoops being offered for just $1.50 at participating Baskin-Robbins shops nationwide. * This offer can be enjoyed on any Baskin-Robbins ice cream flavor. 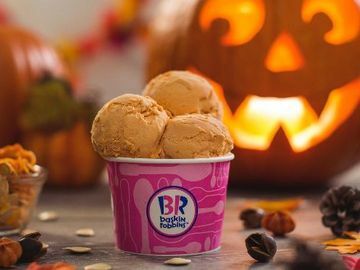 The “Celebrate 31” promotion came from the idea of celebrating Baskin-Robbins’ famous 31 flavors, which stands for a different ice cream flavor for every day of the month. And we’re excited to be offering this special deal during one of our favorite months of the year. Which flavor will you choose to celebrate with? You can’t go wrong with one of our summer seasonal flavors like Miami Vice, Mango Breeze, or Splish Splash that will transport you to a tropical state of mind no matter where you are. Which flavor will you be enjoying for “Celebrate 31?” Let us know on Facebook, Twitter and Instagram! *Offer valid on July 31st. Participation may vary. Scoop offer good on every size scoop. All listed flavors are optional amongst Baskin-Robbins’ stores. Waffle cones and toppings are extra. Cannot be combined with other offers. Plus applicable tax.